In Colorado, approximately two billion single use plastic bags are used annually – less than 5% are recycled. Of those recycled, most are turned into low-value products that are not recycled again. To combat the proliferation of plastic bags, ten cities in the state have passed plastic bag ordinances (see chart below). The plastic bag ordinances differ in severity. For instance, Crested Butte does not enforce a paper bag fee, rather requires they be made from at least 40% recycled materials. Plastic and paper bag fees vary from 10 cents to 20 cents a bag. The applicability of plastic bag bans varies from all retail stores in Telluride to grocers in establishments over 3,500 square feet in the Town of Carbondale (of which there is only one). Bag ordinances have led to significant reduction in usage. For example, a report by Tischler Bise estimated that the bag fee in Boulder reduced usage by over 10 million bags a year. 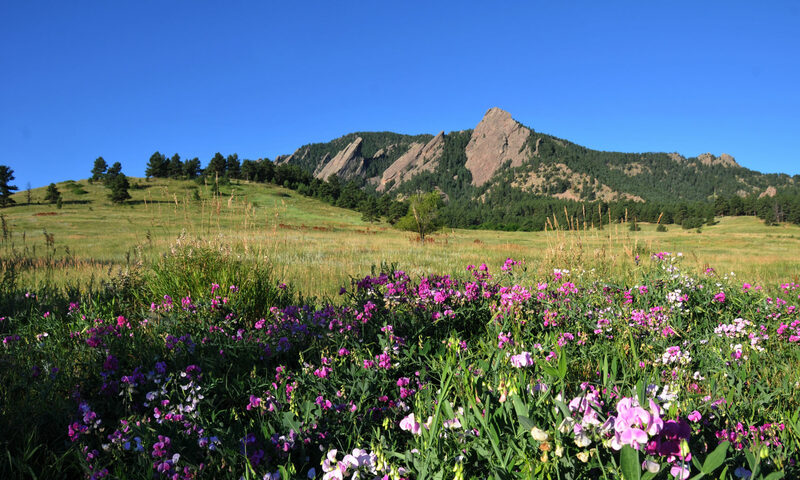 Boulder and other cities in Colorado have recognized that plastic is a problem – a problem for the environment and for all living species. To understand why plastic is a problem, it is important to understand what plastic actually is. Plastic is a crude oil derivative. Consequently, the manufacturing of plastic bags alone consumes over 12 million barrels of oil each year in the US (the average American consumes about 22 barrels of oil a year in total). Plastic is created by distilling crude oil into groups of hydrocarbons similar in molecular size and structure (called fractions). The smaller and lighter hydrocarbons are then combined with specific catalysts to create larger chains of molecules (either through a process called polymerization or polycondensation). Once cooled, these chains of molecules form plastic. In other words, plastic is a chain of similar hydrocarbon molecules (called polymers) linked together. Plastic is particularly attractive to manufacturers because it is chemically inert – it does not react chemically with other substances. Fill a plastic container with gasoline or alcohol and the liquids will peacefully sit in the container. Plastic’s ability to play nice with other chemicals also means that it doesn’t decay easily. It is estimated that it takes 1,000 years for plastic to degrade, vastly limiting disposal alternatives. A lack of sustainable disposal alternatives has left our streets, waterways, oceans and landfills plagued with non-degrading trash. Experts have predicted that by 2050 there will be more plastic in the sea than fish and studies have documented tiny fragments of plastic in Arctic sea ice and fertilizer being applied to farmland. And the consumption is not slowing. The EPA estimates that the use of single-use plastic packaging, which is largely not recyclable, has grown from 120,000 tons in 1960 to 12.7 million tons in 2006. In short – plastic – the creation that revolutionized the world, is now suffocating the world. Many other countries have recognized the threat plastic poses and taken action. Recently, Chile has banned the commercial use of plastic bags. In the U.K., plastic bag usage has dropped 85% (about 6.5 billion plastic bags) following their bag tax. Further, Prime Minister Theresa May announced plans to ban all sales of single-use plastics, including plastic straws and cotton swabs, from the country as soon as 2019. So, what’s stopping Colorado and the U.S. from enacting similar large-scale initiatives? Politics. With the backing of formidable lobbyist groups at plastic’s request, it becomes increasingly important for cities across Colorado and the rest of the U.S. to enact plastic policies at the local level. As seen in California’s recent plastic bag ban initiative, the plastic lobby will spend millions to fight large-scale plastic bag bans. Some cities, like Boulder, have realized the advantages of reducing plastic waste with local efforts like a city-wide plastic bag tax. Though local plastic bag initiatives will not dismantle 126 million dollars’ worth of lobbying power, they have proven effective in reducing plastic consumption. Plastic bag ordinances are one way to reduce plastic consumption. Of course, consumers do not need their governments to step in and force habit modification. For every person that choses reusable bags over plastic the need for 312 plastic bags per year is eliminated. Likewise, for every person that choses reusable water bottles over plastic, about 167 plastic water bottles a year are eliminated. Soon, consumers, equipped with the knowledge of how plastic effects the environment and human health, may make the decision for themselves to ban plastic from their lives. 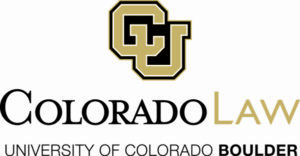 *Austin Flanagan is a rising 3L at Colorado Law and a GWC Student Fellow.